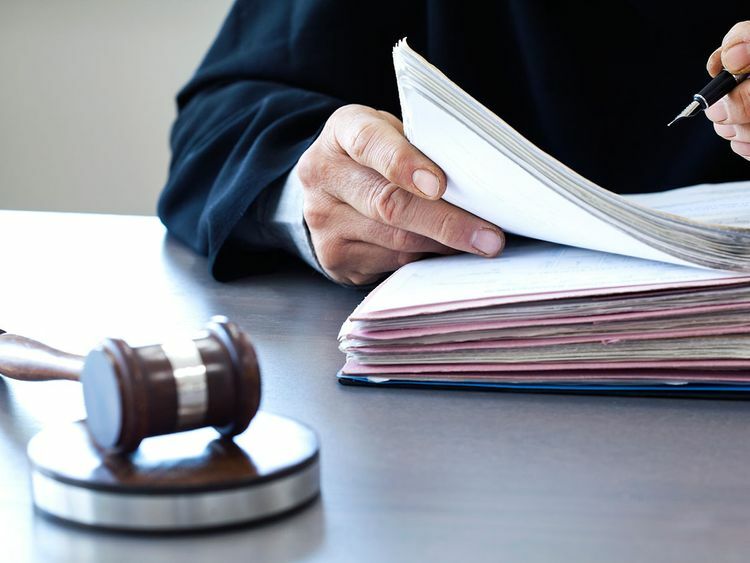 Dubai: A gang went on trial at the Dubai Court of First Instance on Tuesday for allegedly stealing a bill payment kiosk worth Dh17,000 from outside a grocery store in Al Quoz Industrial Estate. The gang of five Pakistanis aged 20 to 28 is said to have uprooted the kiosk and transported it in the early hours of the morning in January of this year, according to court records. The defendants had allegedly hoped to find a large amount of money inside, but once they got it opened there was only Dh3,000 inside. Dubai Police were alerted to the incident at 8am and the defendants were arrested shortly thereafter in Al Quoz. “Police received many complaints about similar robberies happening to kiosk machines,” said a police officer. “The suspects confessed that they monitored the kiosks connected to grocery stores and committed their crimes after 1am. “They used a tool to cut the cable that connected the machine to the supermarket and then moved it away before dividing the money they found inside between them,” added the officer. The defendants denied charges of theft and their trial has been adjourned until April 22.